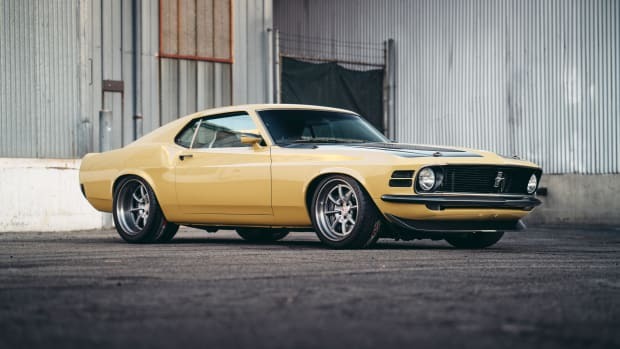 Monkey 47 is known for a few things. 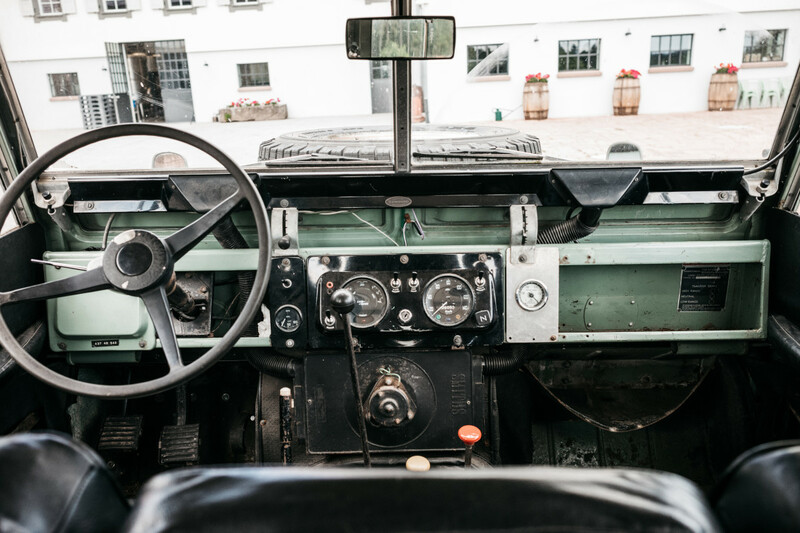 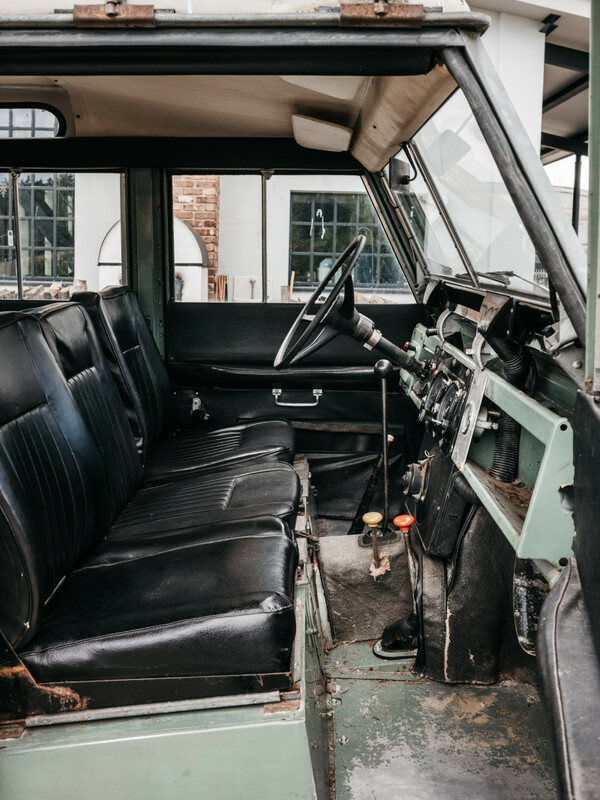 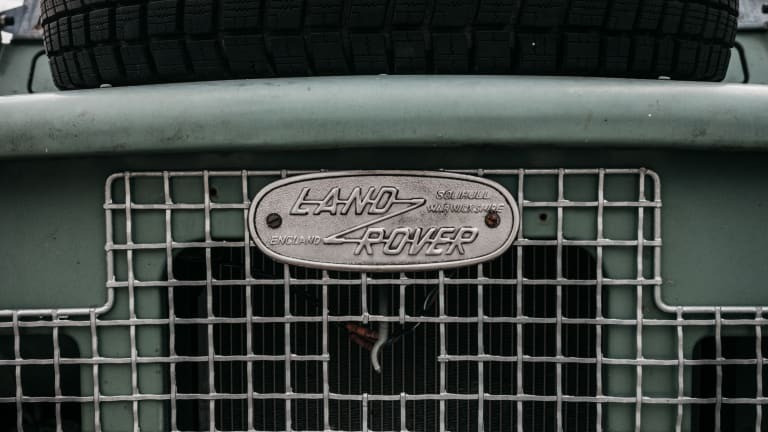 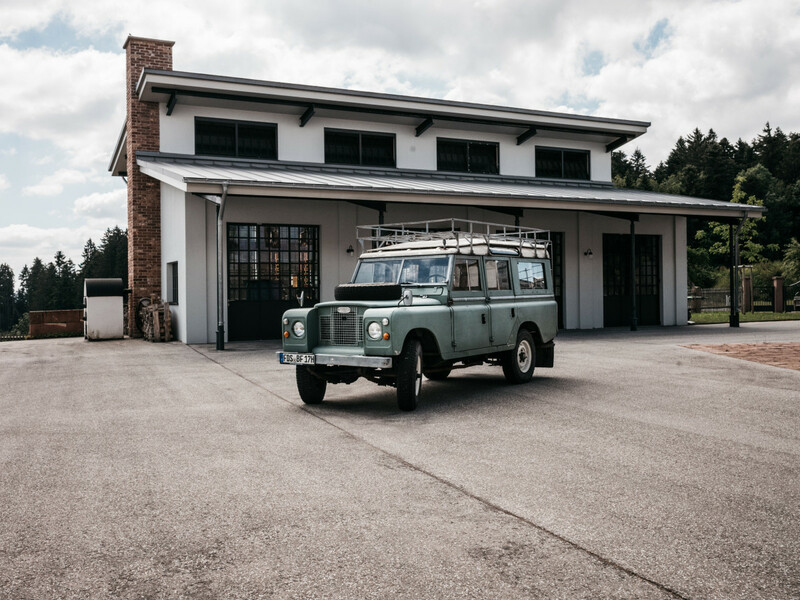 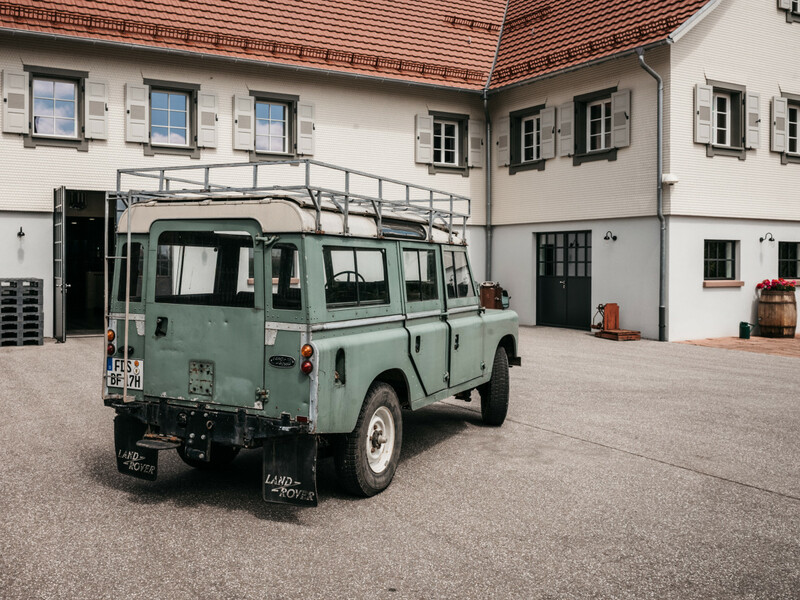 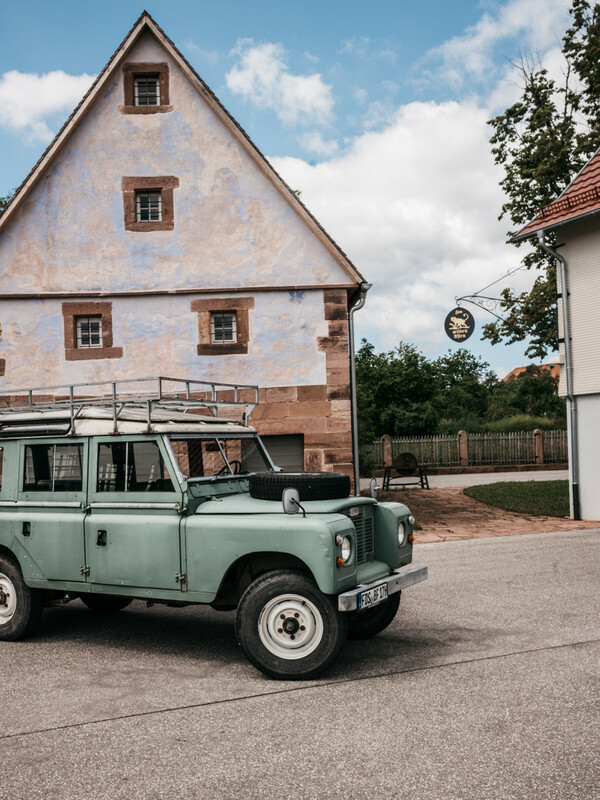 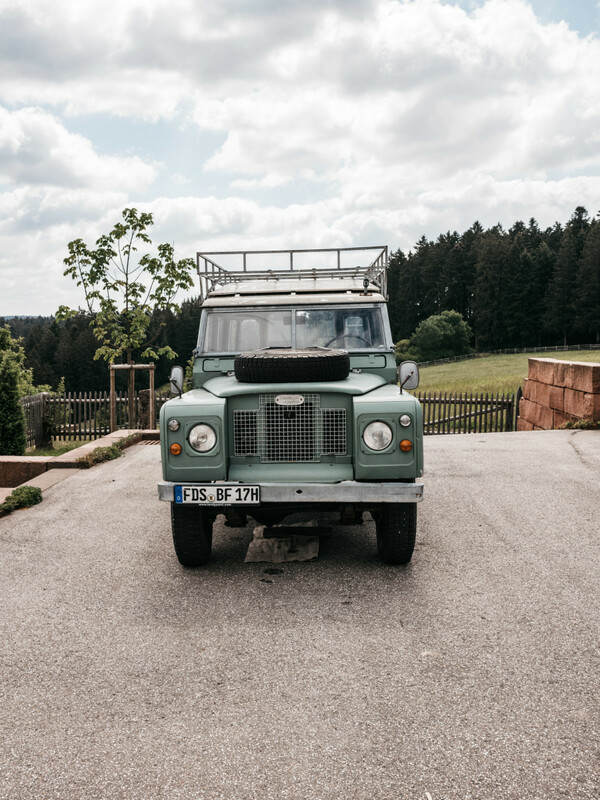 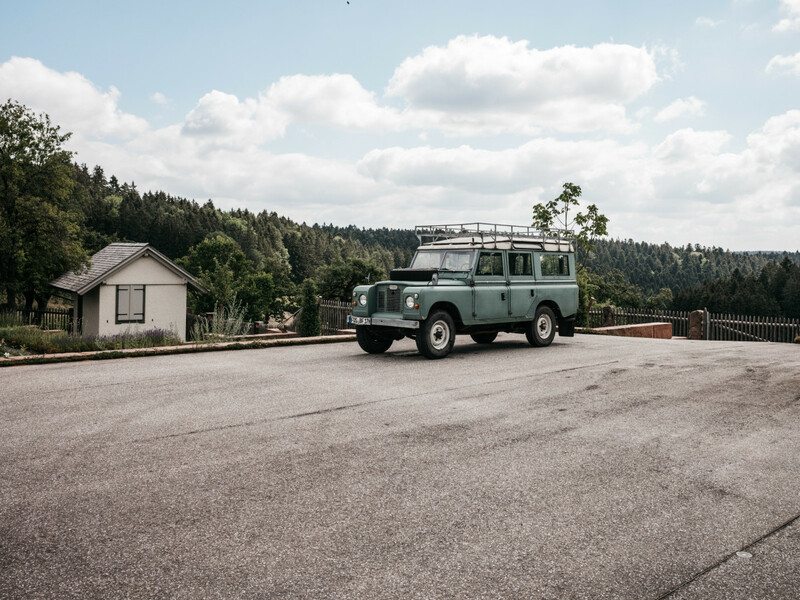 And a commitment to strong aesthetic choices in every aspect of their business, like this 1970 Land Rover 109 on full display at their distillery in Black Forrest, Germany. 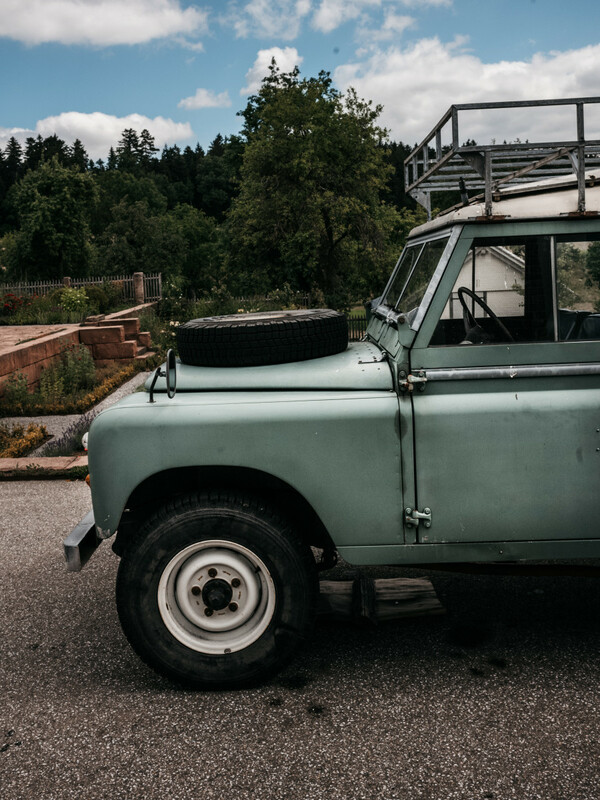 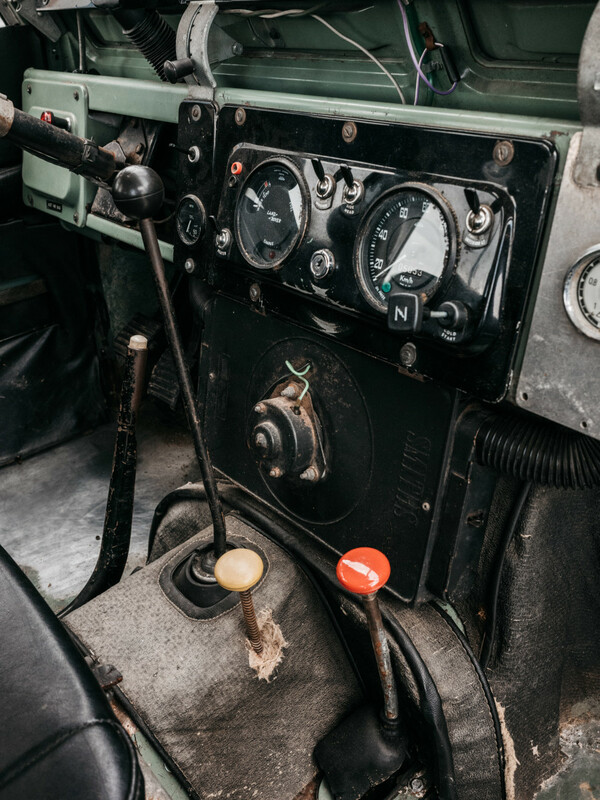 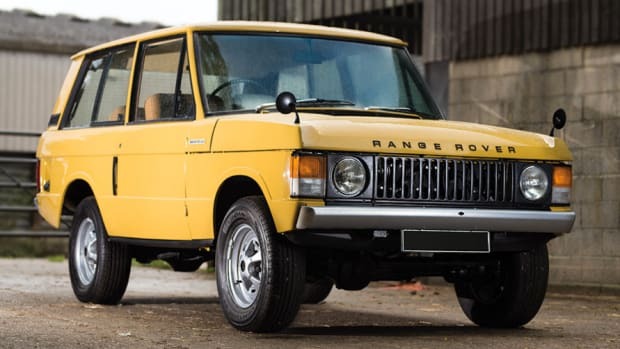 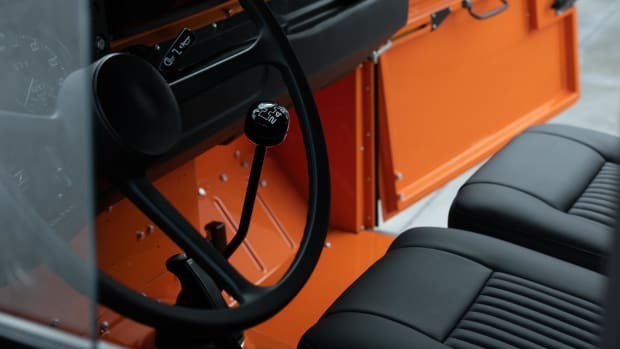 Driven occasionally by Monkey 47's founder Alexander Stein when not featured in their playful photo shoots and marketing maneuvers, the classic 4x4 has style for miles and has only gotten better with age. 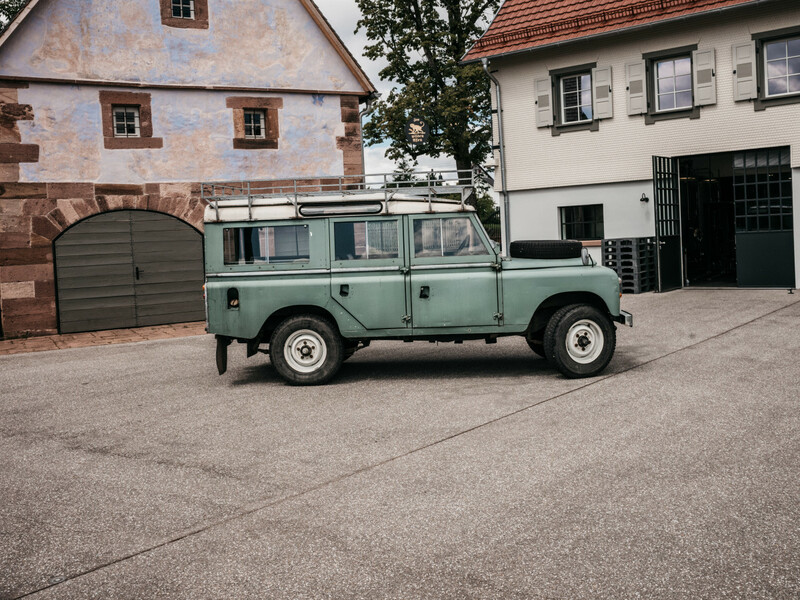 Catch a glimpse of it below.